Langhe, in Piedmont, Italy, are famous for many local products such as wine and the precious truffle. Depending on the seasons, white and black truffles can be found in Langhe woods. 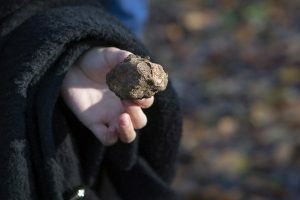 During a truffle hunting experience, you can learn how the truffle dog helps the Triufulau to discover the truffles that hide under the ground, between the roots of certain plants. 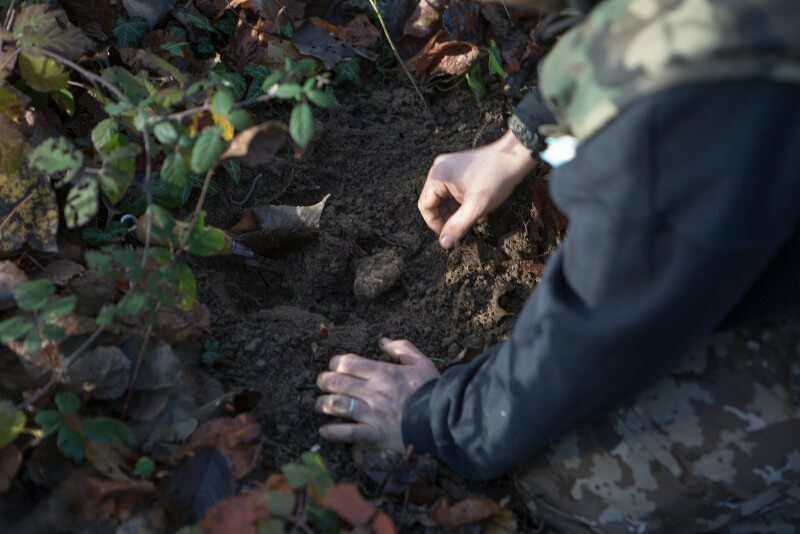 Truffle hunting La Morra is an unmissable experience, during your holiday in Piedmont, Italy. 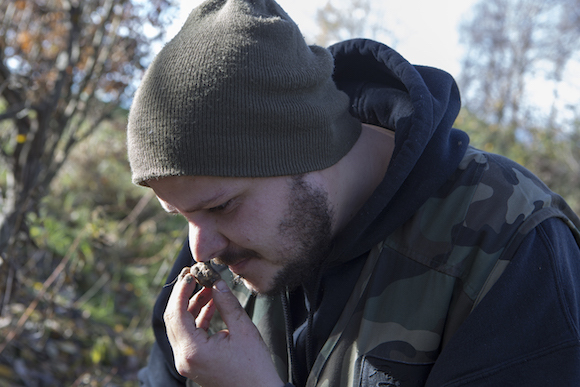 Enjoy a truly authentic truffle experience in La Morra and get to know more about the origins of truffle hunting. Participate in a truffle cooking class and/or enjoy a dinner speciality made with truffles from starter to dessert. 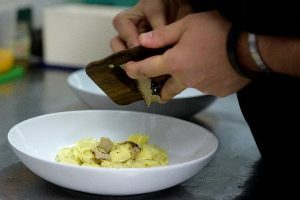 Discover Black and White truffle in La Morra and make beautiful recipe white eggs or Italian pasta.